With the last major Cruise Ship of the season in Liverpool, the Azamara - the stage was set for an amazing event before she departed. 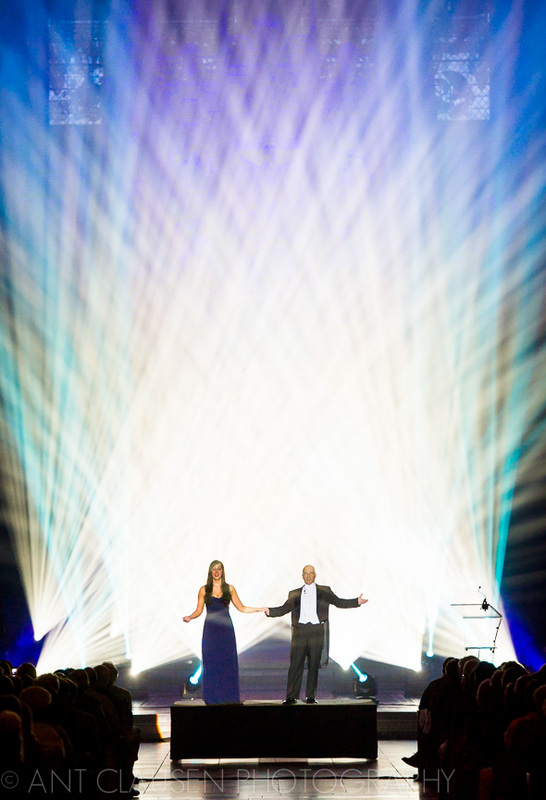 Passengers from the ship were treated to some incredible performances in the grandest of venues. Once again the Liverpool Anglican Cathedral turned it on with atmosphere a-plenty. Local opera singer Danielle Thomas gave an incredible performance. Her voice resonating gracefully through the hallowed grandeur of the largest cathedral in the UK. Following on from Danielle the Cavern Club Beatles gave a rocking perfomance - much to the delight of the mostly American audience. Again, feeling privileged - I had the honour of photographing in this amazing space. I really don't think I could ever tire of 'working' in this incredible cathedral. 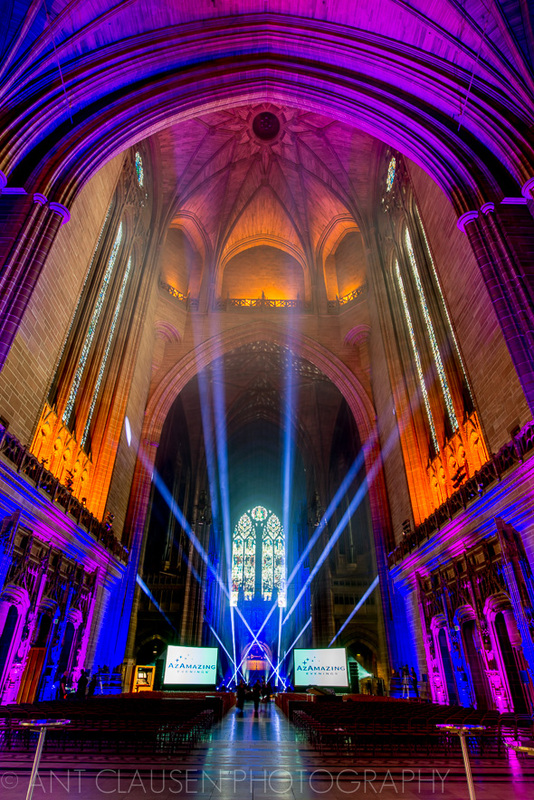 Special mention must also go to Adlib who set up a stunning lighting display and also the staff from the Liverpool Cruise Terminal and the Anglican Cathedral. Ant Clausen is a New Zealand professional photographer currently based in Liverpool.